Originally from Chicago but move around a lot. 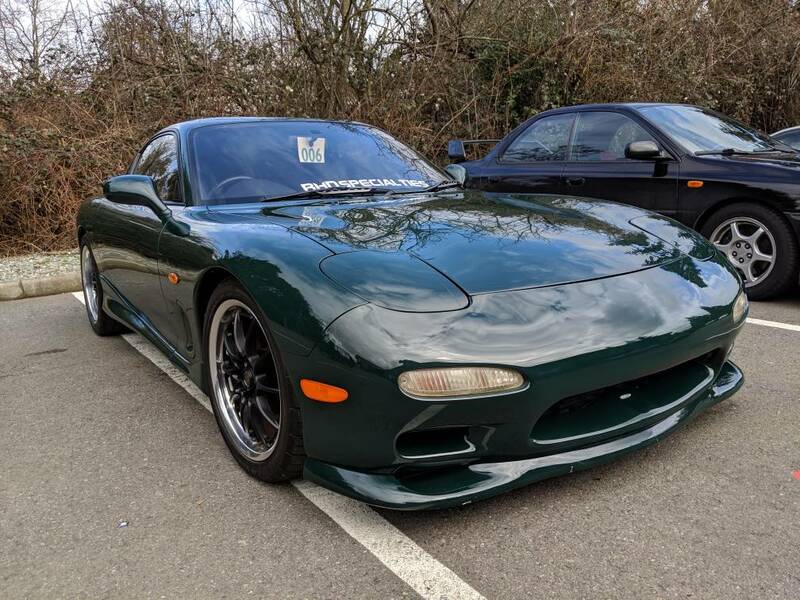 In the process of importing a FD from Japan. Anybody else in SD?